Various game artwork Asset Packs I have created, available from the Unity Asset Store and Game Dev Market. 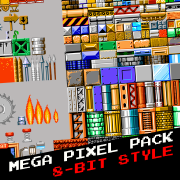 A huge pack of pixel level tiles and background textures all created to old school 8-bit color palette specifications. 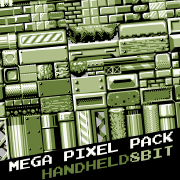 A huge pack of handheld style pixel level tiles and background textures, all created to 8-bit handheld color palette (Gameboy style). 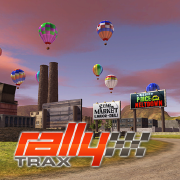 Modular Rally Course track & buildings pack featuring over 100 unique prefabs. 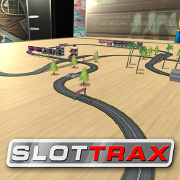 Modular table-top slot car racing track set, scenery & room pack featuring 80 unique prefabs. 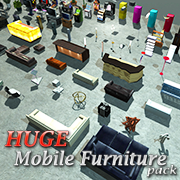 A huge pack of low-polygon furniture, perfect for mobile. Contains 150 different items of furniture. Large pack of indoor sports equipment. 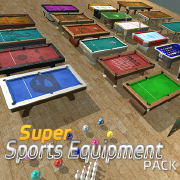 Contains dozens of different equipment items for a range of indoor sports games. 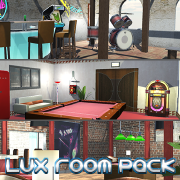 Triple pack of indoor sports venue rooms – a retro pool room, a converted warehouse and a city bar environment. Retro Bowling venue, ‘PinStars’. 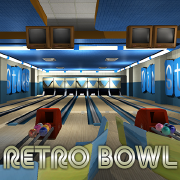 Featuring retro décor and bar area, two arcade machines, jukebox, bowling seating and machines, ball return and fully accurate lanes. 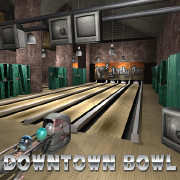 Downtown Bowling venue featuring a battered bar area, exposed brickwork, rusty air con pipework, bowling seating and machines, ball return and fully accurate lanes. 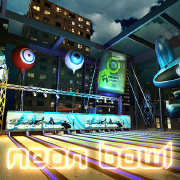 Neon Bowling venue featuring a stage area and lighting rig, various urban artwork, massive inflatables, neon lighting, night city surrounds, bowling seating and machines, ball return and fully accurate lanes. 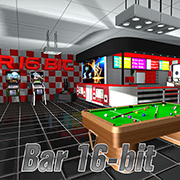 Indoor sports venue room featuring a variety of retro arcade and pinball machines, snack bar area, leather sofas and a Pool table. 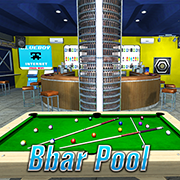 A cool indoor sports venue bar room featuring ultra-modern metal finishings and pipework, concrete flooring and neon lighting signs. 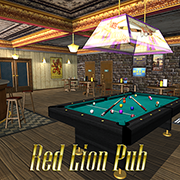 A cosy English pub indoor sports venue room featuring a classic wooden mirrored bar, weathered wood flooring, a roaring open fire and a game ready Pool table. 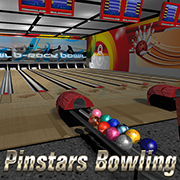 Indoor sports Bowling venue featuring retro leather sofas and stools, snack bar area, bowling seating and machines, ball return and fully accurate lanes. 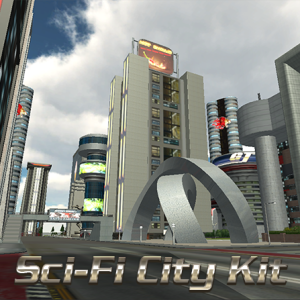 A modular sci-fi city building pack featuring 56 unique prefabs, with an average polygon count of 1000 tris. 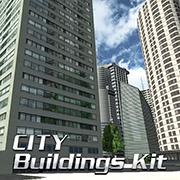 A low-poly city building pack featuring 50 unique buildings, with an average polygon count of 500. 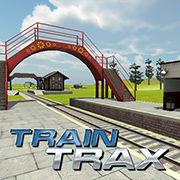 A set of high quality modular train track pieces and buildings, create your own amazing tracks in minutes! Includes a free game ready train model. 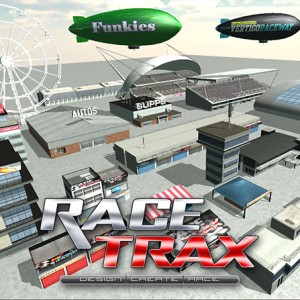 A modular stunt racing track & buildings pack featuring over 80 unique prefabs.